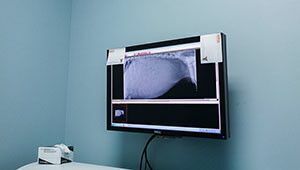 Our hospital provides a wide variety of in-house diagnostic testing with the most state-of-the-art technology available. It is our goal to provide your pet with the highest level of care possible, and our diagnostic tools help us do that. To learn more about our diagnostic capabilities, please contact us today at 561-717-7300.